I was sick most of November with a horrible viral sore throat, so I wasn’t in the mood to shoot much. And now that I’m better, the Northwest is being drenched with torrential rain. 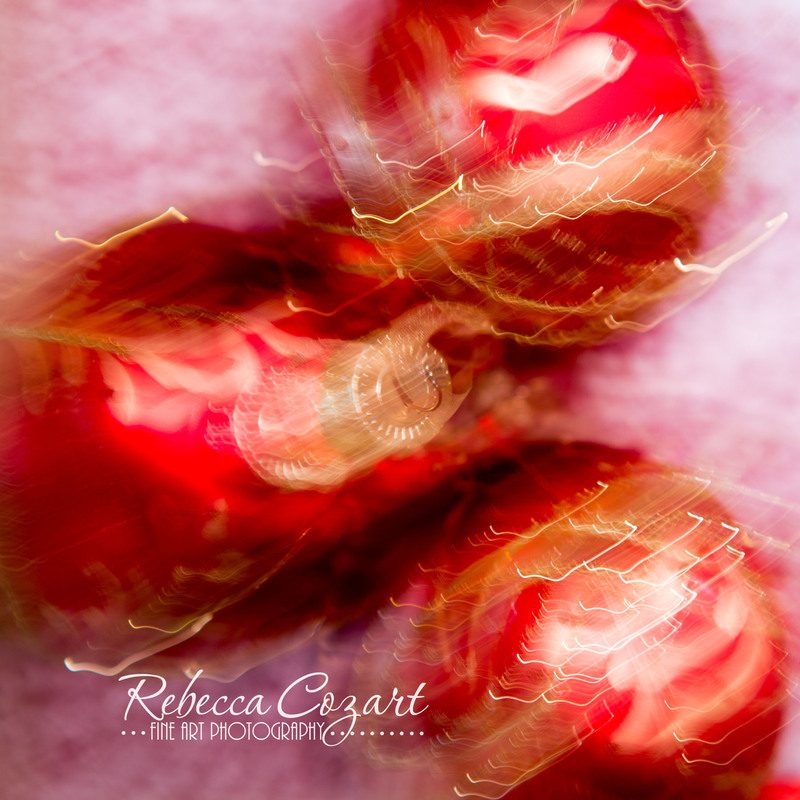 Boredom has set in so I decided to make abstract images using our Christmas ornaments. We normally don’t decorate quite this early but we have plans next week that won’t allow us to have the time, so I guess I got lucky from that perspective. I hope you like these…I had a ball (ummmm no pun intended…well maybe!) doing them. Enjoy!